The goal of any email marketer is to boost engagement and drive revenue, while ensuring you’re not seeing a drop in subscribers. It can be tricky to find the right balance between the number of times that someone wants to hear from you and how many email marketing campaigns you need to send to see a solid ROI. 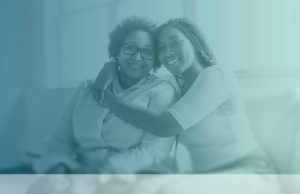 Here’s the good news, when you add personalization, that balance gets easier as subscribers are more likely to find tailored messages helpful, rather than annoying. 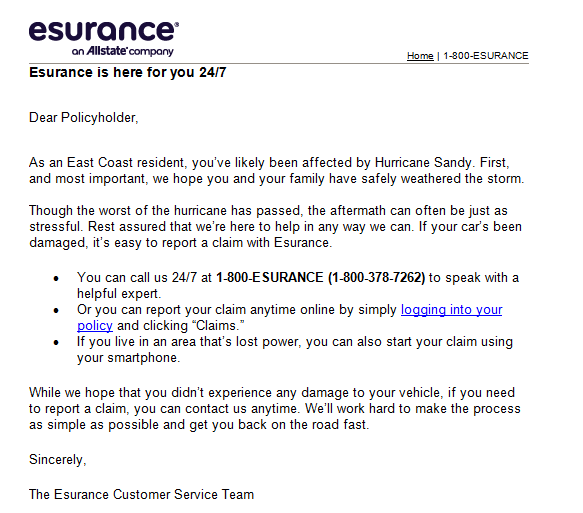 One great, and not too difficult, way to create highly personalized messages it to deploy weather-related emails. Whether it’s a reminder to pick up a new hat and gloves before the cold winds blow in, or an email simply saying “we’re thinking of you” during/after a natural disaster, these types of real-time emails can have a powerful impact on subscribers…and on your revenue. Before I go any further, I do want to mention that in order to do this, you need to have access to at least some part of your customer data, such as zip code, state, region, etc. 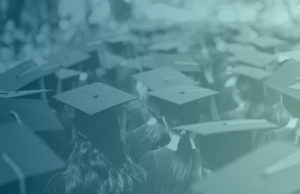 If you don’t have access to your data, then your first step is to work with a company (hint: we can help) to get data flowing into your email marketing platform. With access to this data, you simply create segments of your subscribers based on location. If you’re a national company, larger areas may work best, i.e. Northeast, Southeast, Southwest, Northwest. If you’re a smaller company within one of these regions, you can simply segment by city or zip code. Once you’ve created your segments, it’s just a matter of crafting the right messages based on the information you have at hand. Nor’easter headed for New England? No problem, whip up a snow day message to your Northeast segment or to cities such as Boston, Portland, Hartford, Providence, etc. Heat wave in effect for the Pacific Northwest (a rarity)? Shoot off a message to your subscribers in Portland, Seattle, Vancouver. Just remember to dynamically populate the content of your email with the area name or city name, depending on how you’ve set up your segments. 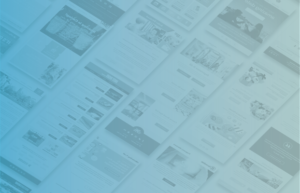 If you’re feeling like getting ahead of the curve, you can even create templates way in advance of any weather-related events, so when the time comes you just pop in the right content, select the segment, update the subject line, and off you go. 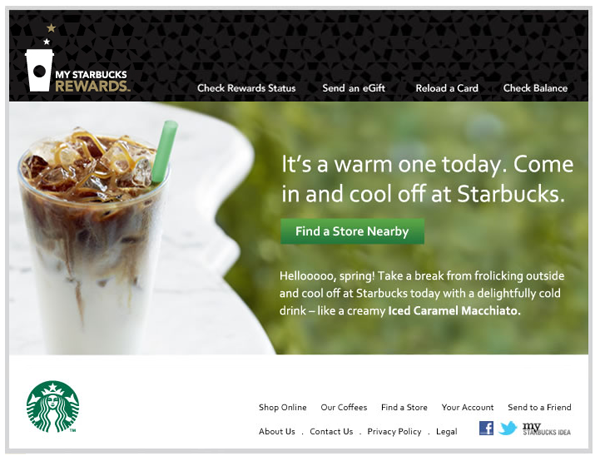 Take a look at the email below from Starbucks. They could have created this email months before sending it out. The company knew that at some point, summer—and high temps—would come to many areas of the United States. They simply customized the subject line with an area name tag, and hit the send button when temperatures spiked. 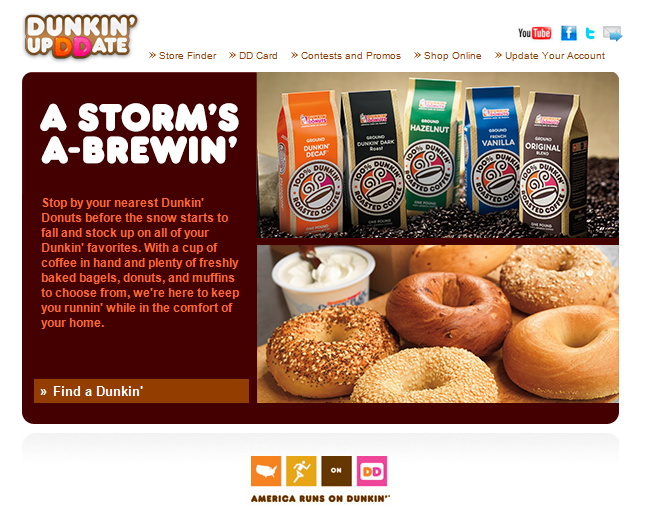 Dunkin Doughnuts took a similar approach with its cold weather email. You can safely assume winter storms hit the Northeast and Northwest regularly for about 5-6 months a year. Pre-populate a winter warning email, and send it when the weather forecaster starts predicting a big winter storm. 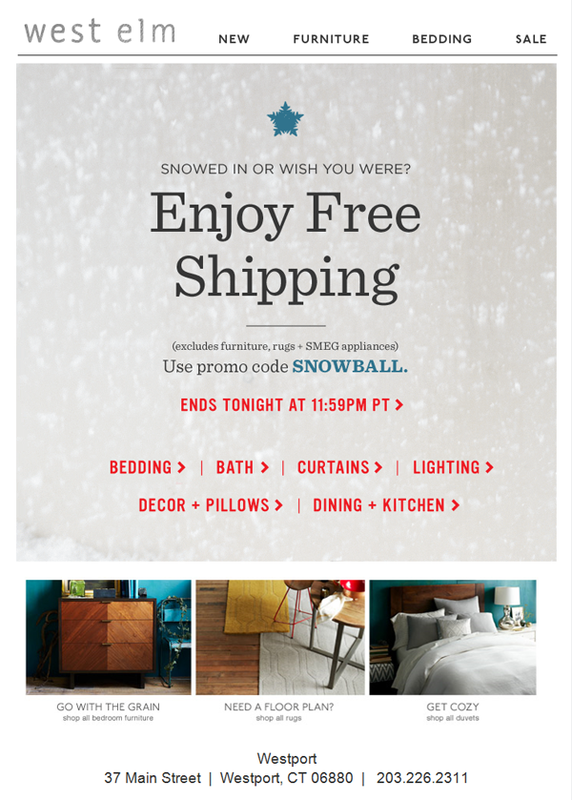 Here’s another spin on a snow-themed email from WestElm. 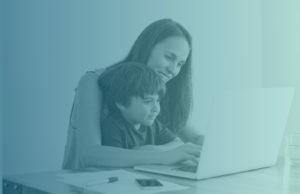 Save those who are suffering from cabin fever during a snowstorm with a snow-inspired email (and some shopping on your website). Subject line: TODAY! FREE shipping (happy snow day)! If you’re not one of the previously mentioned types of companies, you can still prepare an email offering sympathy, help, etc. to those in the area affected by the severe weather. 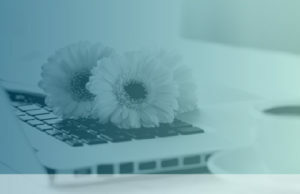 Even if you decide not to create a dedicated email for this type of event, make sure your scheduled messages are appropriate in light of the natural disaster—no one wants to be an insensitive brand during a state of emergency. This may sound obvious, but make sure that you’re sending to the right people. The last thing you want to do is send a weather-related email to the wrong person. A snow day email opened by a subscriber in sunny, hot Arizona has a dampening effect on the relationship. Keep mistakes like this from happening by carefully segmenting your list, and double checking that you’ve chosen the appropriate segment for your message before hitting send. Not into Weather-Related Email Marketing Campaigns? If you decide not to create weather-related email marketing campaigns, you can still personalize your content with this information. For example, if there’s a heat wave hitting the whole country, why not make a reference to it or include a pun about it in your messaging? 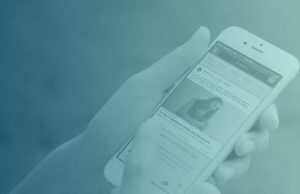 That small touch of personalization will help subscribers see that you’re human, and that’s what building a relationship with them is all about.